The music of Tim Pourbaix (pronounced 'pour-bay') is that secret worth sharing. That rare artist, whose voice and song craft sound instantly familiar. A master solo performer from the backroom parlors of Brooklyn steps forward with a fully articulated, fourteen song, full-band masterpiece entitled, River Well. Simply elegant in their construction, Tim's songs paint a dreamscape worth multiple visits. Pourbaix has performed at CMJ, SXSW and has music placed in two indie films, Lonely Boys (2016) and Sweet Parents (2017). 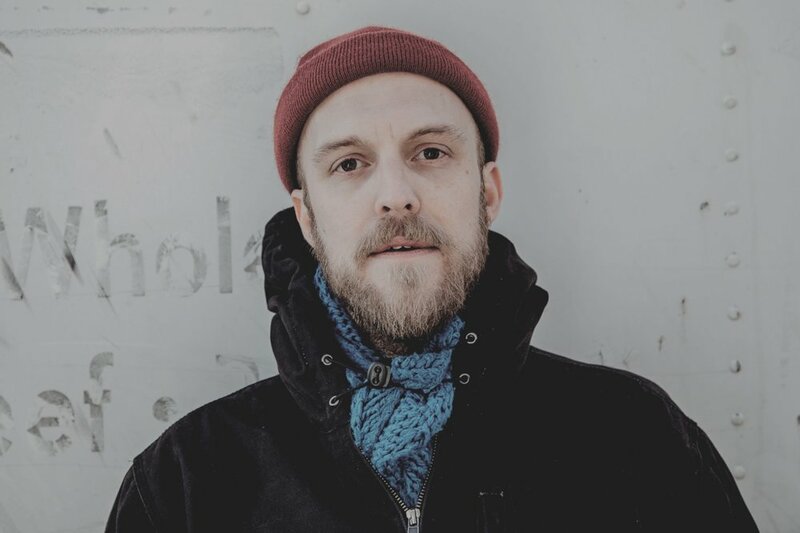 On his journey from stage to stage, Tim has opened up shows for Donovan Woods, Dan Layus, Esme Patterson, Shovels & Rope, Gregory Alan Isakov and Nathaniel Rateliff.